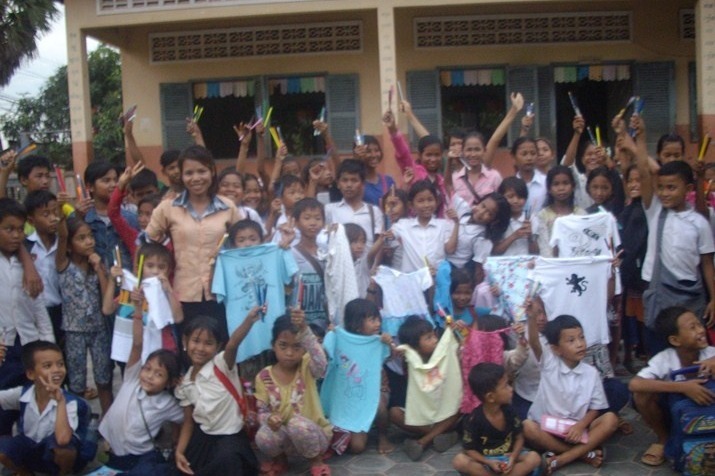 CHAB is a school in Siem Reap that was started by Mr. 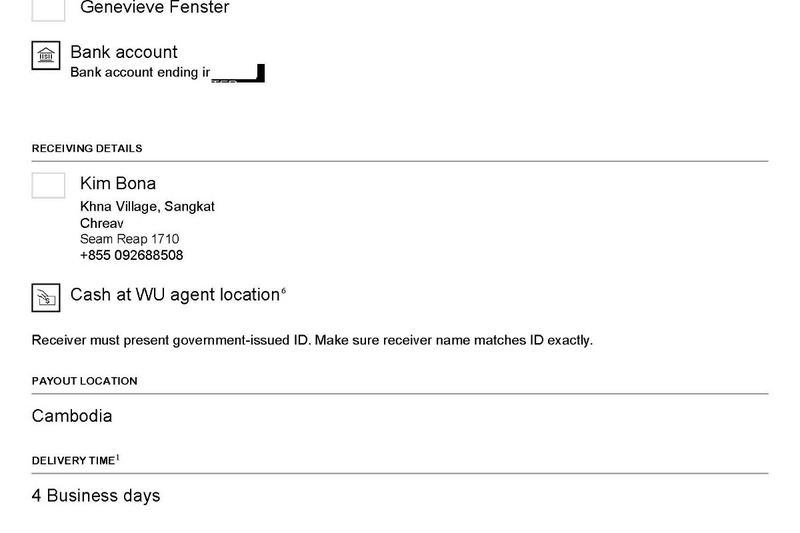 Bona Kim and is registered in the Interior Ministry of Cambodia. 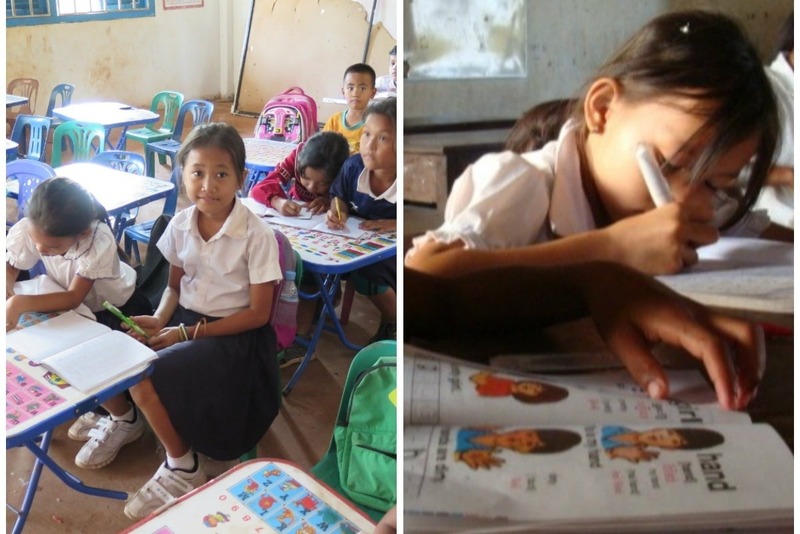 My parents stumbled across Bona and his school while they were in Siem Reap and have been sending school supplies and clothing every 6 months for quite a while. Bona has sent photos and and uploaded them onto his website showing the children happy with the contents of their packages. The packages do arrive, and we see photos of the kids wearing the clothes that, just a few weeks back, had been sitting in a box in Los Angeles, California. CHAB was getting funding from a nearby tourist hotel that shared some of their profits, but the hotel was sold off, so funding slowly dwindled, and now is completely gone. Bona is afraid that the school might have to close. 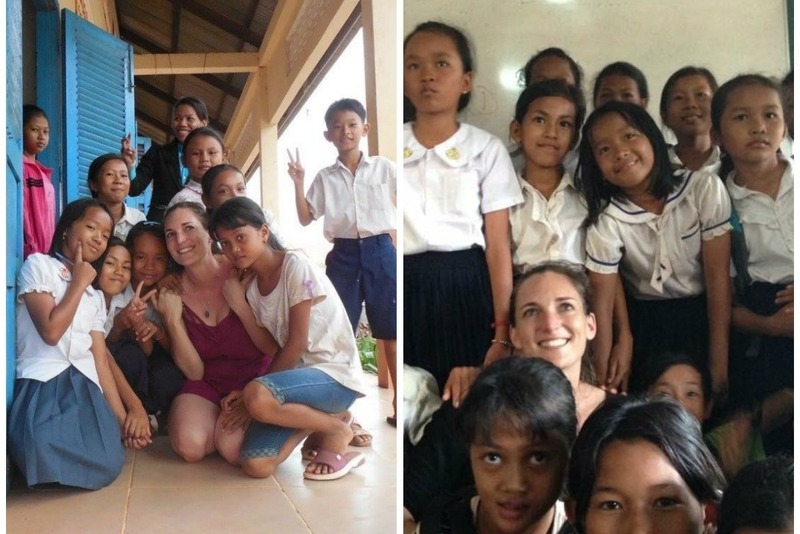 As of now, the teachers who pick kids up from remote villages and bring them to the school have been using their own money for gas. But they can't do that forever. The kids are mostly from small villages and otherwise won't get any schooling. The problem, in that part of the world, is that kids are often sold if they don't have skills for a proper job. 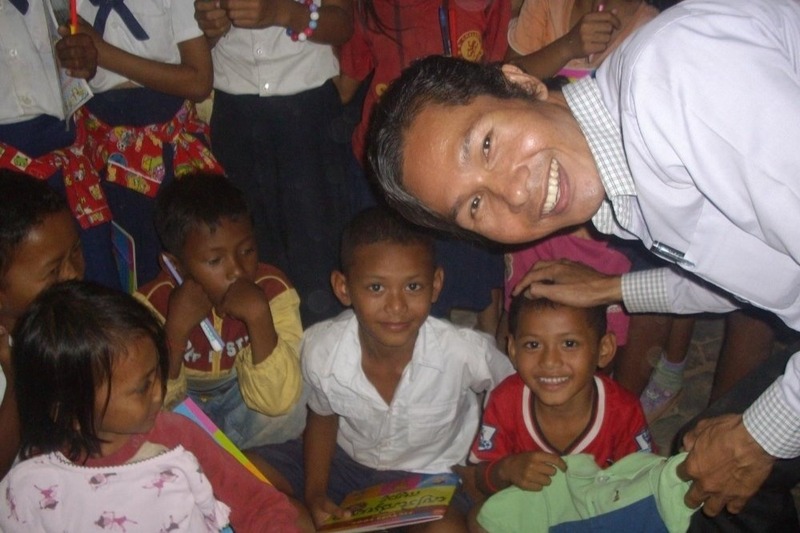 CHAB gets the kids to school and teaches them math, English, hygiene and more. 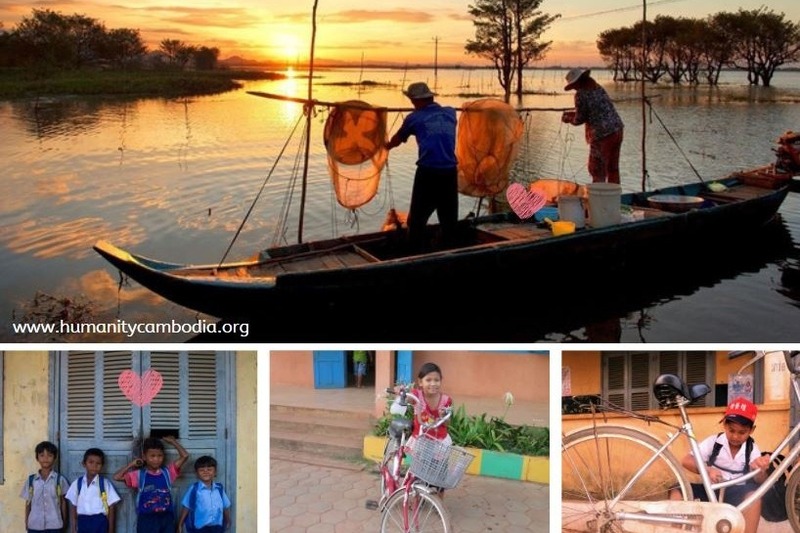 It keeps children off the streets, away from child labor and prostitution. They also learn to take care of themselves and of others. I went to visit CHAB in July 2016. Everything you see here is true. There is a school, there are tons of students and they need to build skills for their future and stay safe! I hope to visit again in 2018. So far, many friends of ours have been great supporters. 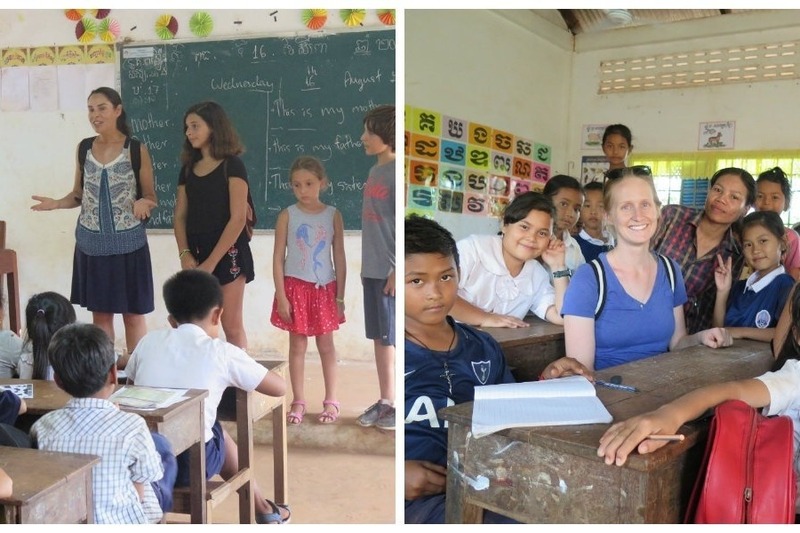 Two of them, Jackie (L) and Molly (R), went to visit CHAB School. Another friend, Sarah, raised money with her daughter Elaia through Elaia's school in New York. Everyone in Elaia's grade participated! We reached around $4,000 for 2016 and 2017. (2018 wasn't so good....) Now we are getting ready for 2019 and I would like to give them the same amount as we did last year. The school is still open and the kids are still there. I hope everyone will repeat their donation from last year! I will be more than happy to keep everyone updated on whether or not we are reaching our goal! 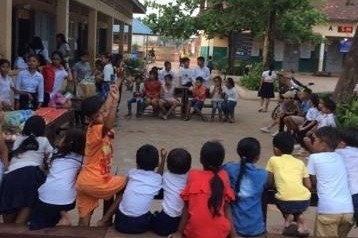 Cambodian New Year is here and the kids had a big party with lots of food and games on the last day before they go home to their villages for the New Year. 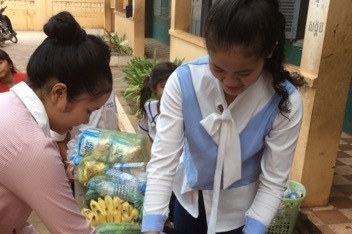 Thank you very much for donating to help buy things for the party, give the teachers a little bonus and also help pay for gas that is used when picking kids up from the villages to go to school in Siem Reap. Everyone really appreciates your help and we hope you know you are making a difference in the world! You are helping keep kids off the street and in school. Some come from very remote places without a school for them to attend. THANK YOU! I just wanted to let you know that I sent the remaining funds to CHAB School today. 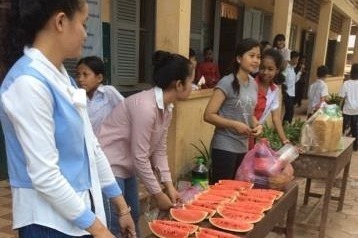 It is the Cambodian New Year, so Bona wants to give the teachers a small bonus and also have a small party for the kids for the New Year! Please think about donating if you would like to help them out with the New Year celebration, and I will be sure to post photos of it, from Bona. Thank you! Hello! I joined some Facebook travel groups and starting suggesting Eco-Village Tours. Please read thus review from a new customer! Hi guys and welcome to 2019. 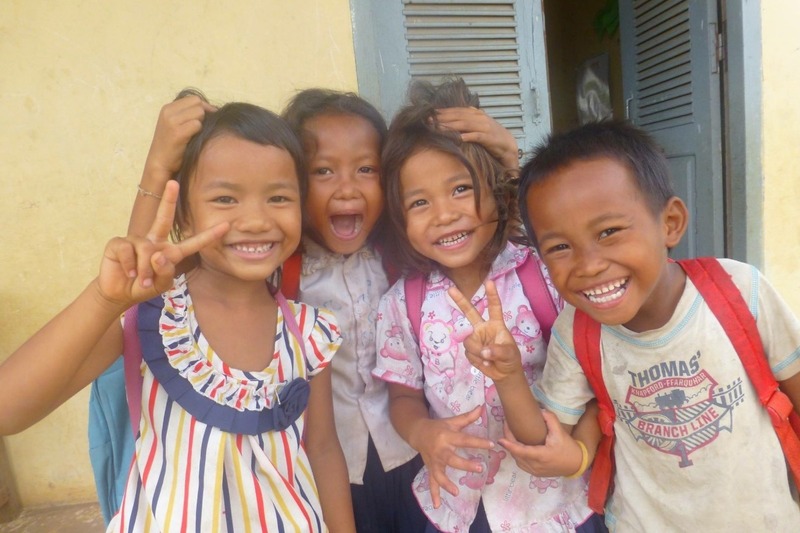 I have opened up a page for 2019 if you would like to continue to help the kids in Siem Reap out. 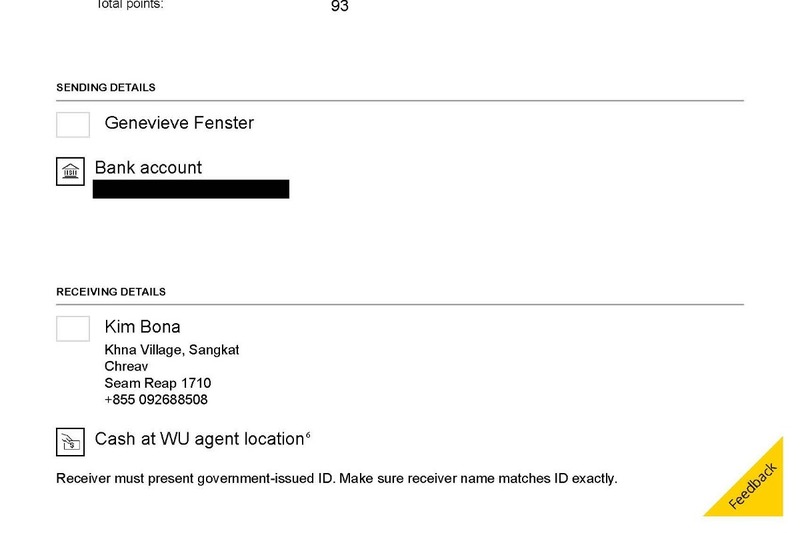 Bona has asked many NGOs in Cambodia for help, also local hotels and companies, but so far he hasn't had luck with a permanent sponsor. We have opened Eco-Village Tours on TripAdvisor and so far we have had one client that found us online (since we JUST started, we are at the bottom of the list - many pages deep in the website lol) and the woman who came with her family had a great time! There are some photos of them on Instagram @eco_village_tours_CHAB. Her three kids got to cut reeds (hello machete...!) and go help a local woman weave them into baskets, they saw some historical sites and some villages that other tour companies certainly do not go to. Apart from that, I have three friends who also went on Bona's tours and left great reviews for us. Thank you to my wonderful friends for doing that!! The best thing that I saw was one friend celebrating a birthday with the kids at the school, with a cake and some bubbles or shaving cream or something funny going on. My hope was for the tour company to explode and lots of money to come in from tours, but of course it's not that easy, I have to figure out a way for people to actually get the word out on different websites and see that it exists. If anyone has any special knowledge about this kind of publicity, please let me know! 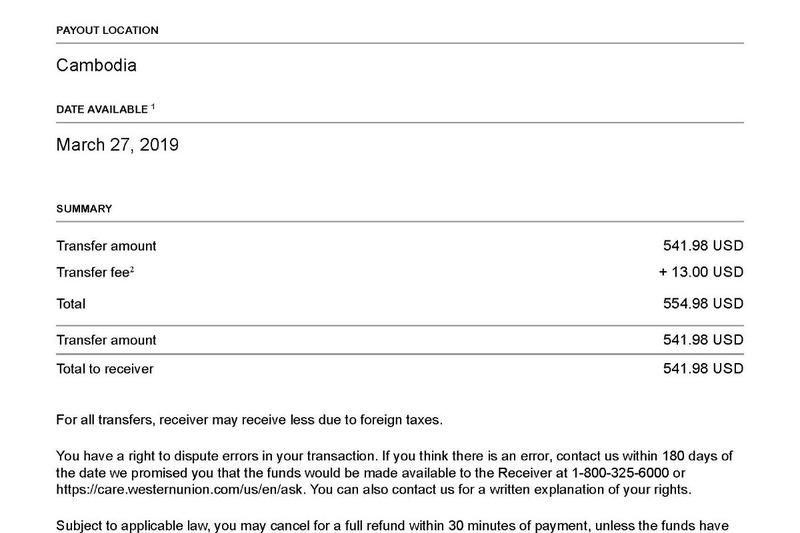 Apart from that, I transferred the last of our funds over to Bona, so here is the receipt. Thank you so much for reading and I hope you have a wonderful 2019, lots of hugs from CHAB School.